London headquartered broker CWM FX has suspended its service and is apparently looking to relaunch with a new white label provider. Visitors to the CWM FX website are now only able to submit questions via a contact form or login to see their accounts if they are already registered clients. Forex Magnates has learned that Leverate notified clients of CWM FX about two weeks ago that the broker was switching liquidity providers as the relationship between the two companies has been terminated. Clients were also informed that they needed to withdraw all funds and would be able to redeposit when a new platform launches. As CWM FX has been a white label of Leverate since October 2014, cutting all ties with Leverate explains why the majority of the website has been taken down. Under a white label agreement a broker can receive the whole retail website from its solution provider. The products and services that Leverate offered CWMFX were the trading platform, extension of its financial license, liquidity and risk management. These have all ended over a week ago. 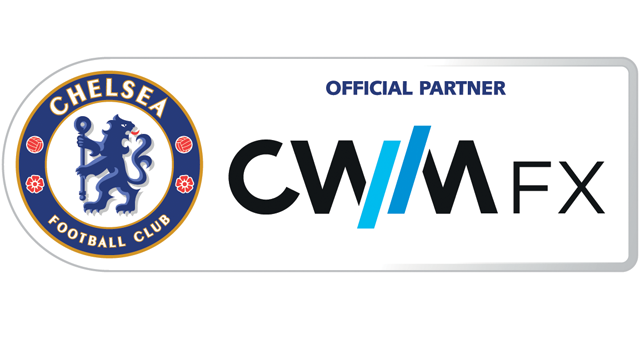 CWM FX has drawn considerable attention in the UK market thanks to its sponsorship of the world famous Chelsea Football Club. Earlier this month, when the London police raided an office tower in the heart of the city’s financial district, CWM FX’s name was brought up by the local press as the possible target. 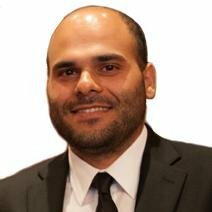 While the police raid might not have been directly related to CWM FX, such bad press can hurt the reputation of any firm. Leverate, as a company that serves many brokers operating in different countries around the world, might not have wanted its brand to be linked to a firm whose name is tarnished. So have CWM people been arrested or was it all a ruse? Police confirmed the arrest of ten men and three women…….all the clues are there. were they charged or arrested?